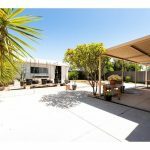 READY TO MOVE IN AND ENJOY!!! 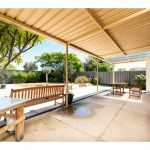 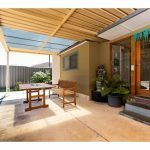 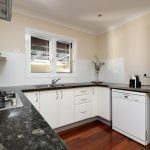 This superb 3 bedroom plus study home is located in one of the prestige locations of Girrawheen. 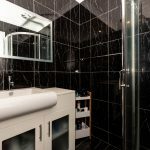 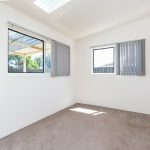 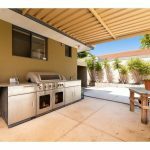 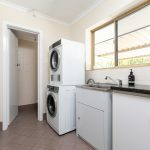 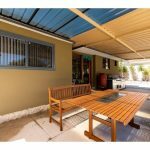 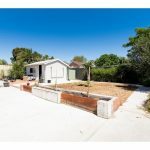 Features include a beautiful previously renovated bathroom and kitchen with granite top, split air conditioner to lounge room, outdoor patio entertaining area which also includes BBQ kitchen plus bonus features including workshop, garden sheds, solar power, reticulation and water features plus video surveillance home security and two remote gates. 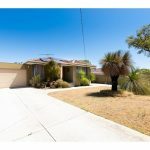 – Located in one of the Prestige Location of Girrawheen. 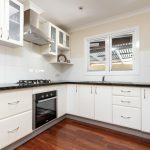 Site on 693m2 block. 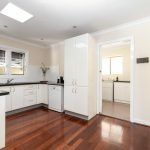 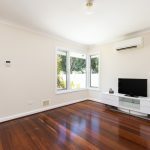 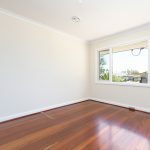 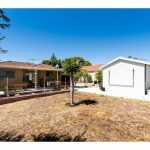 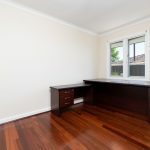 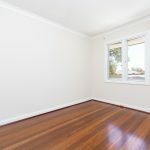 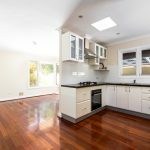 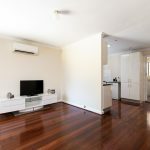 Copyright © 2019 Successful Leaders Realty - Professional Real Estate Agent in Perth.